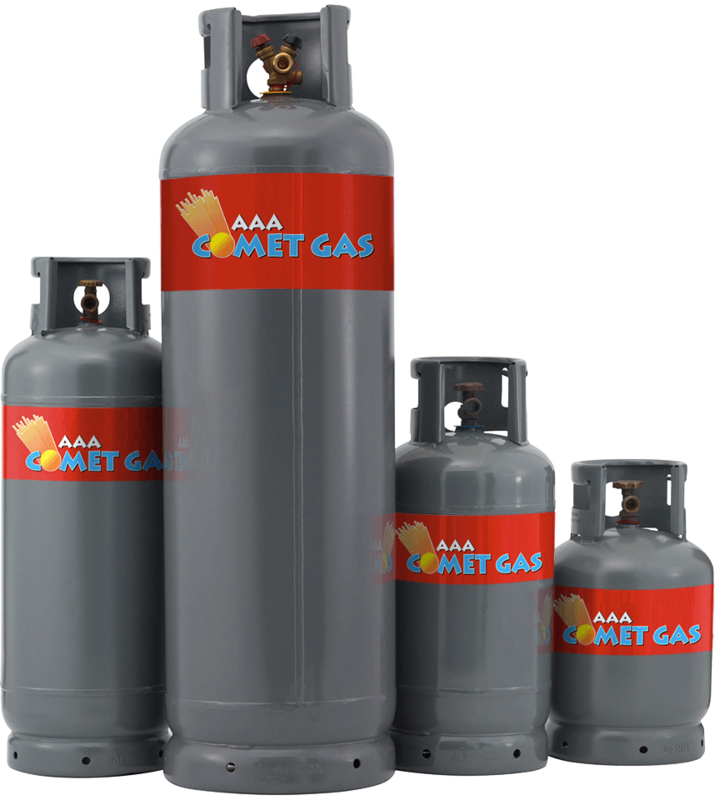 AAA COMET GAS is a leading supplier of 45kg LPG gas cylinders to homes and businesses. 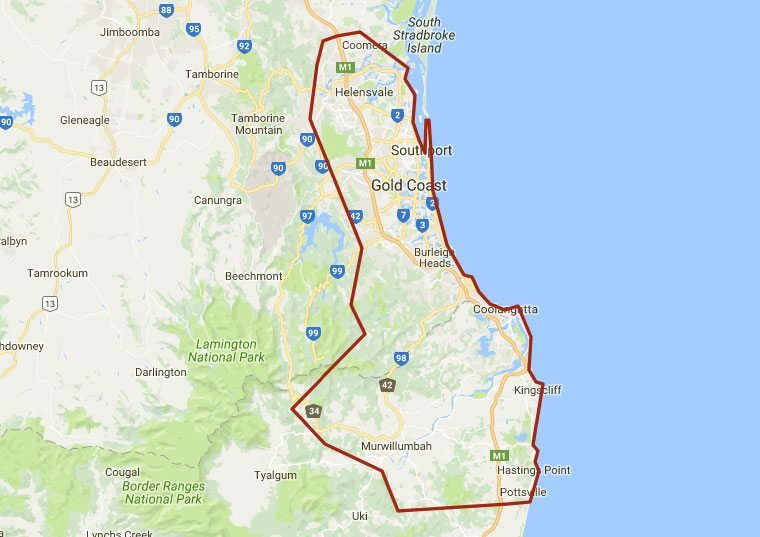 As a leading Tweed Coast & Gold Coast gas supplier, we deliver 45kg LPG gas cylinders all across the Tweed Coast & Gold Coast areas. 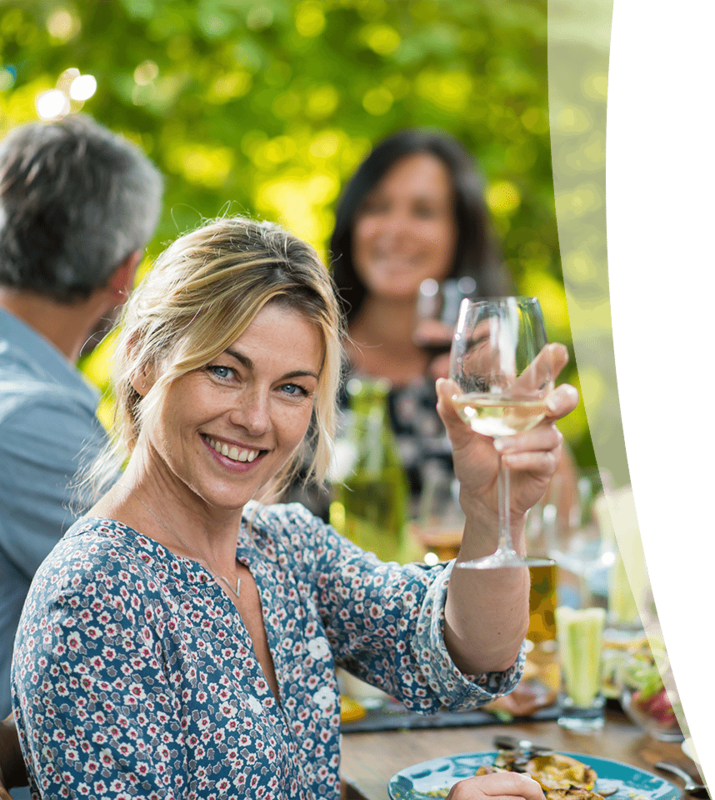 So, no matter where you live or work, AAA COMET GAS is the smart choice for your 45kg LPG gas cylinder supply and refill. Our LPG gas cylinder product supply page provides a brief explanation of your 45kg LPG gas cylinder delivery options including our gas cylinder refill and Exchange gas cylinder services. We also have different LPG gas cylinder sizes to suit your needs, depending on how much LPG you use. After you get your LPG Gas Cylinders, you get numerous payment options from which to choose. You can also use our online services to make payments, order LPG gas cylinders, leave special instructions, check gas cylinder delivery dates, and much more, all with just a few clicks.